How to reach Martial Arts Club: Central? 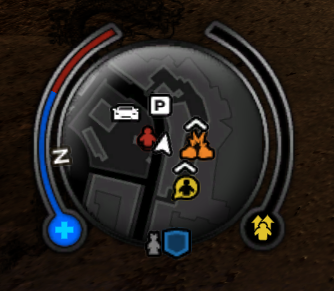 I've been wasting loads of time trying to figure out how to get to this on my map. I wasn't fussed but now I have a favour there also and I can't for the life of me figure out how to get up to it. The spot is opposite Rolands Garage. There is an art gallery to the east of the parking, but no way to go up inside. Irony strikes, I found it as soon as I posted this question. On the far west end of the greyed out path are a set of closed blue double doors. These you can run through and up the stairs. Not the answer you're looking for? Browse other questions tagged sleeping-dogs or ask your own question. How do I get the lockbox in this location (Aberdeen - West part of the docks)? How do I 'Ground 'n Pound'? How do I get the statue in South Central? 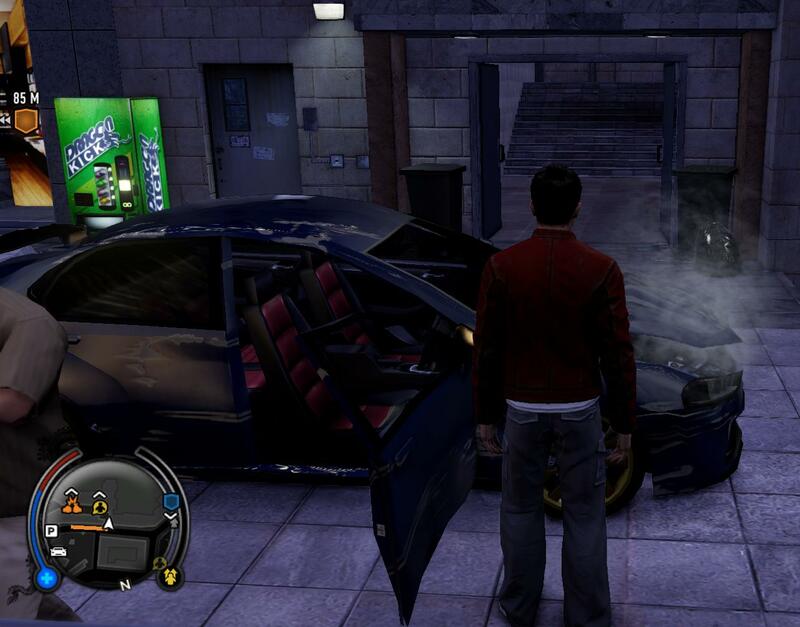 Sleeping Dogs GOTY: How do I prevent getting the DLC bonuses in the beginning? Is it possible to continue earning Police or Triad XP after completing the story? How can I replenish my health? How do I perform a high speed car jack? How do I track Ace in Sleeping Dogs?